Williams technical director Sam Michael says his team is not ruling out using its flywheel KERS this year, although he conceded it was very unlikely. 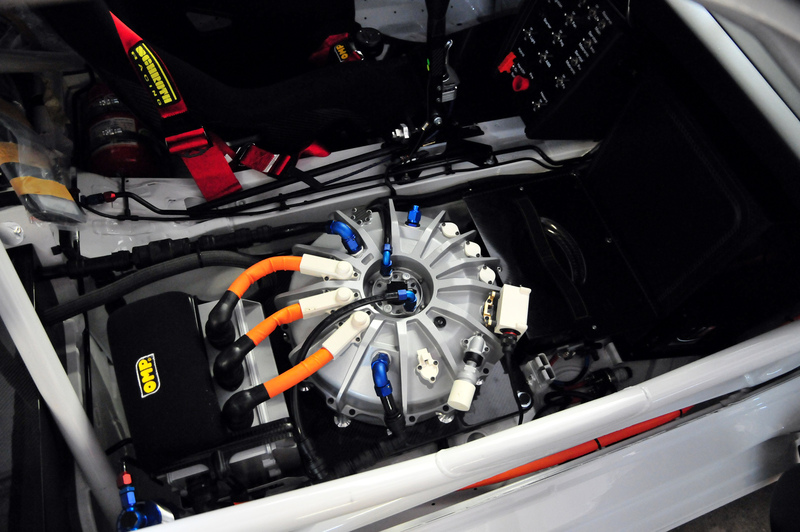 The team will start the season with its battery-based KERS, after having ruled out the flywheel version because of packing reasons. Williams has been the only F1 team known to be developing a flywheel system. Michael admitted it was unlikely that the system is used this year, but claimed it is on the cards for next season. "We have a battery system in the car. All about KERS is contained underneath the chassis and we did mainly for aerodynamic reasons," said Michael during the launch of Williams's livery on Thursday. "We did consider a flywheel for this car. It was very close but unfortunately the packaging sort of us stopped us from doing that to start with. "But we also haven't discounted introducing it in the car at some point. It'd be very unlikely during 2011, but it's definitely on the cards for 2012."